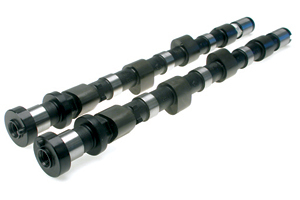 The above camshafts are designed for hydraulic followers. 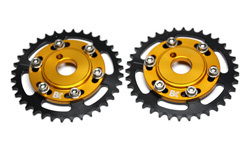 BC0201 and BC0202 are compatible with S13 (Red Top). 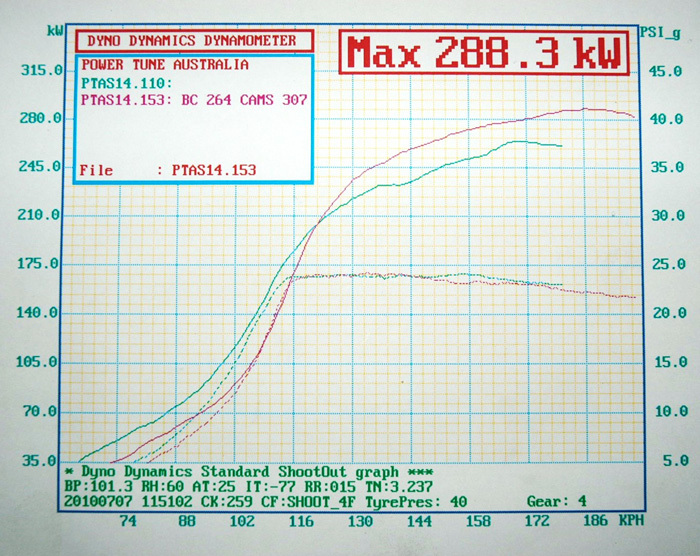 BC0205 and BC0206 are compatible with NVCS intake cam (S14/S15).